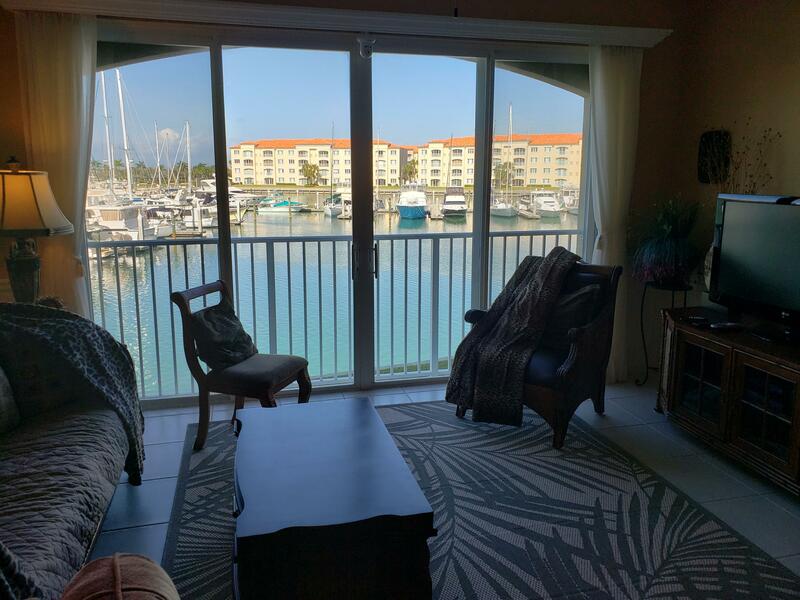 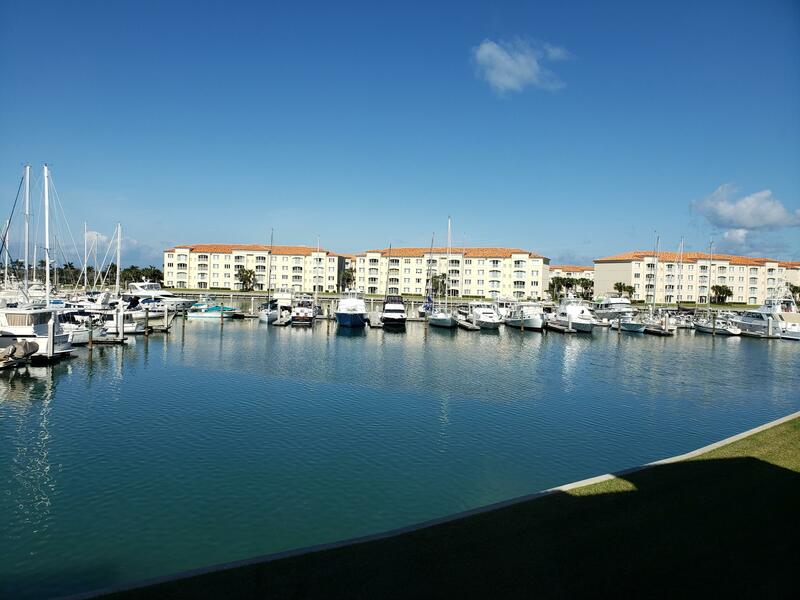 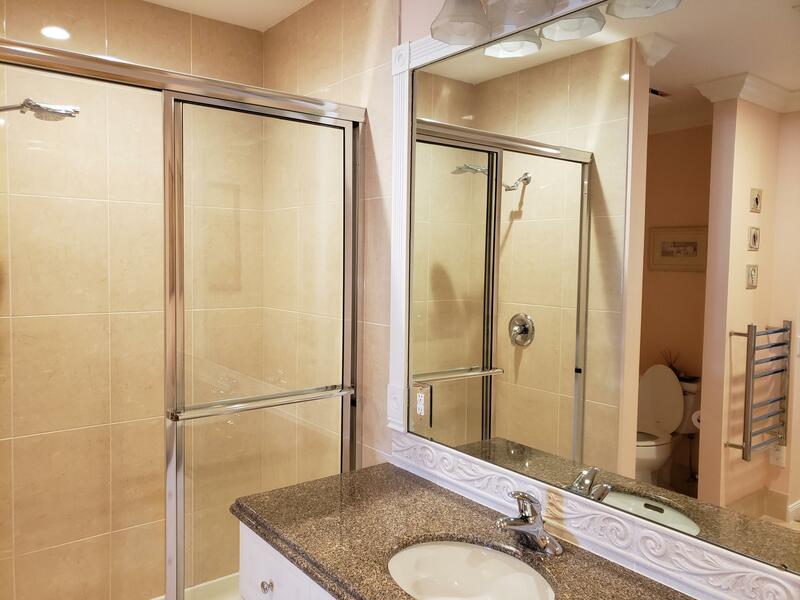 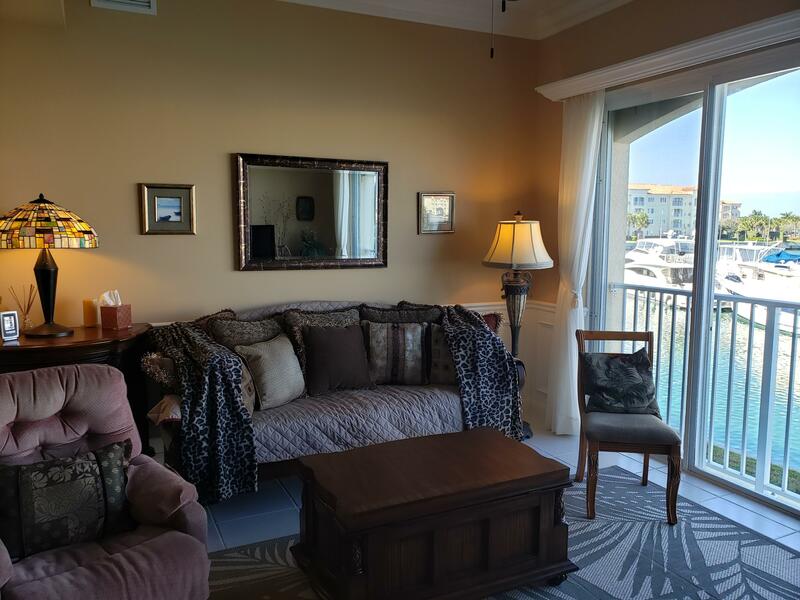 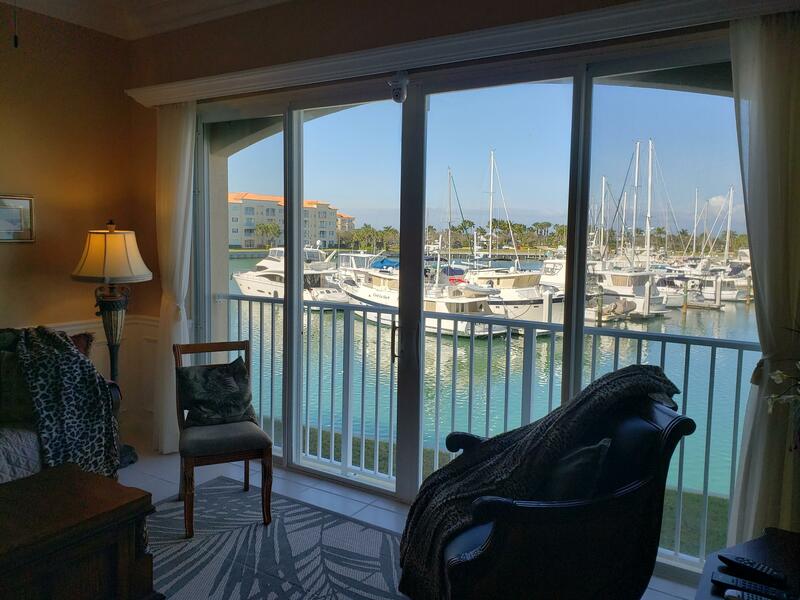 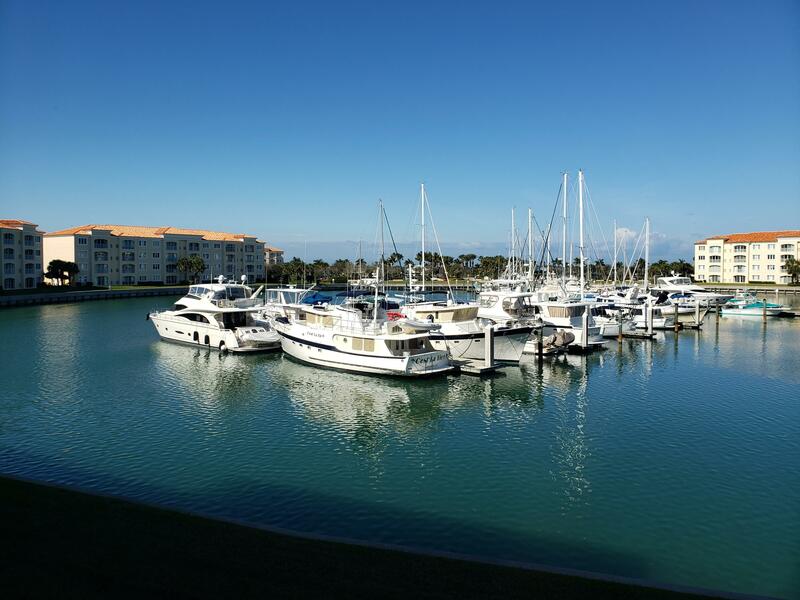 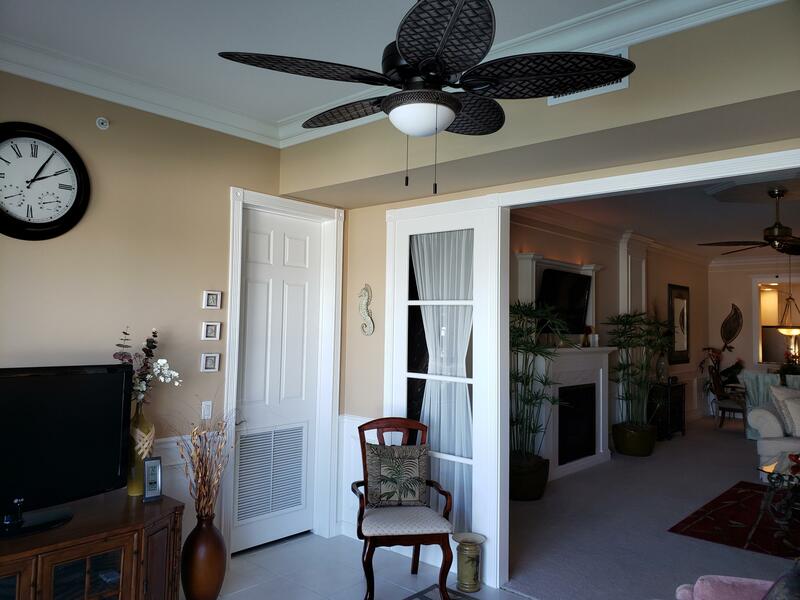 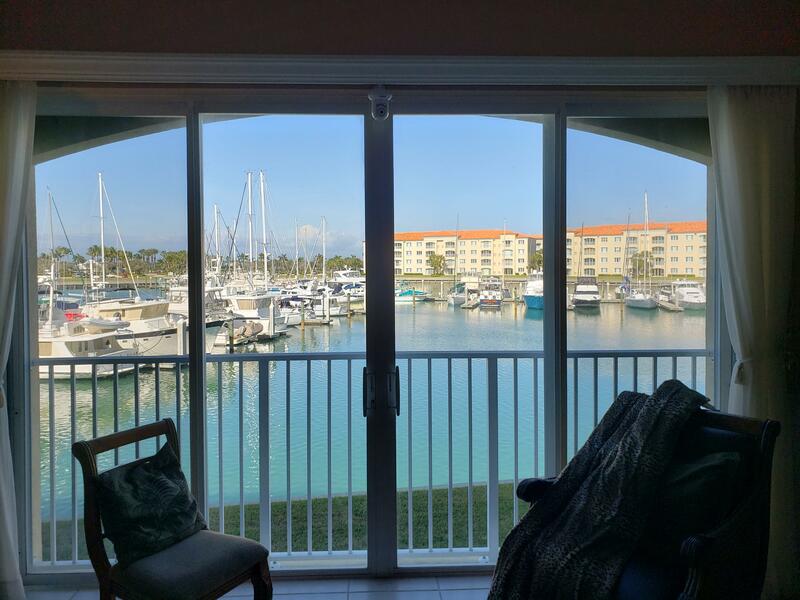 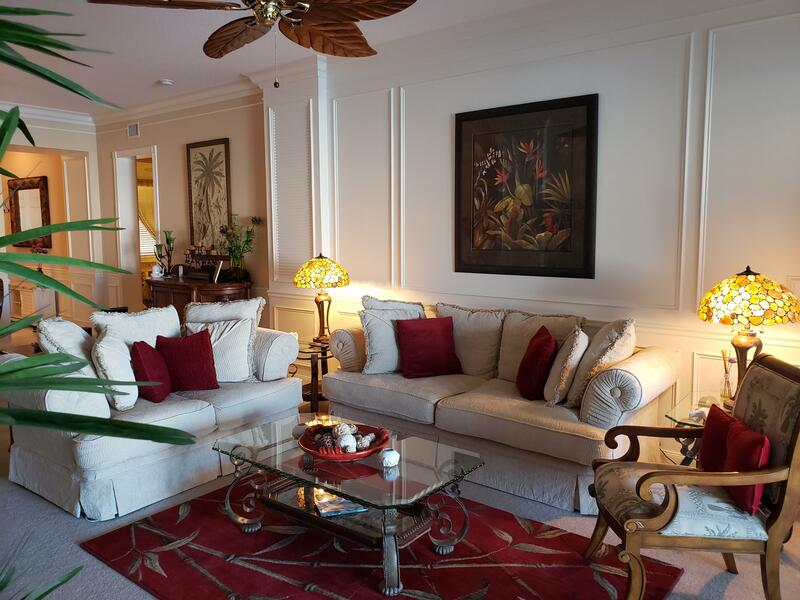 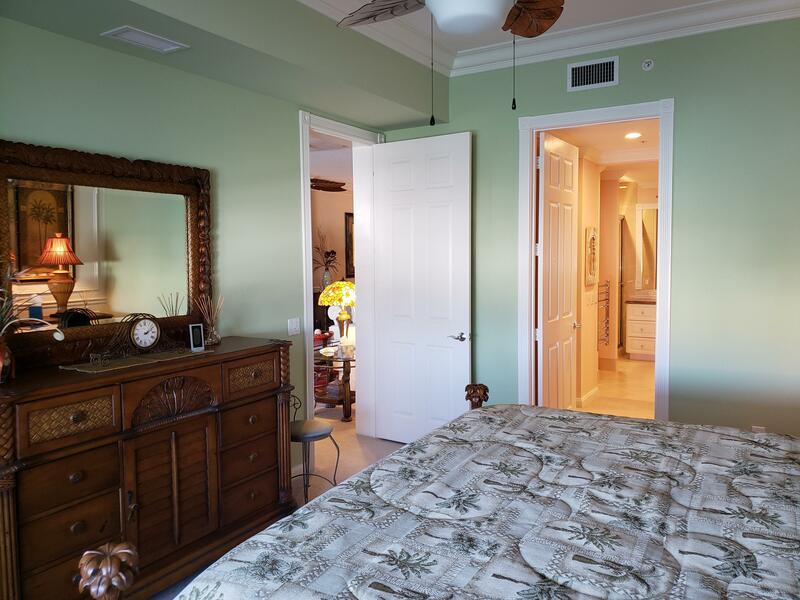 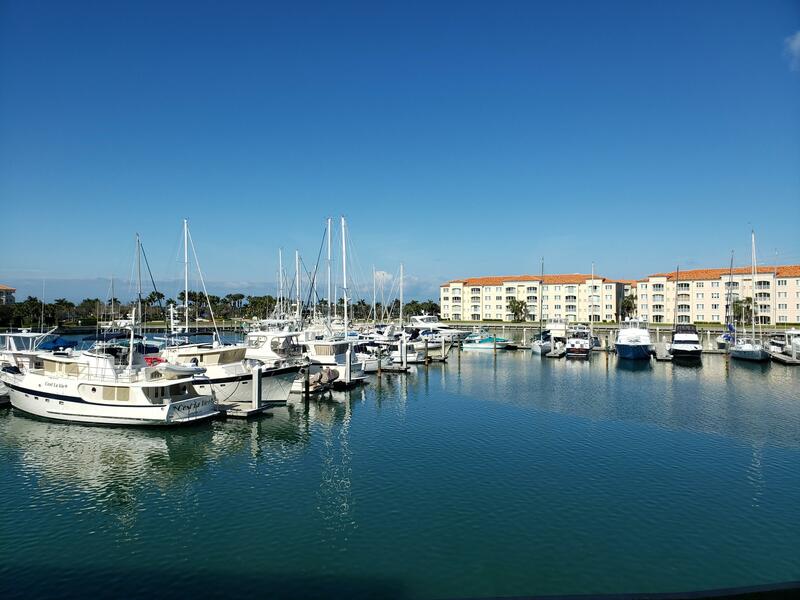 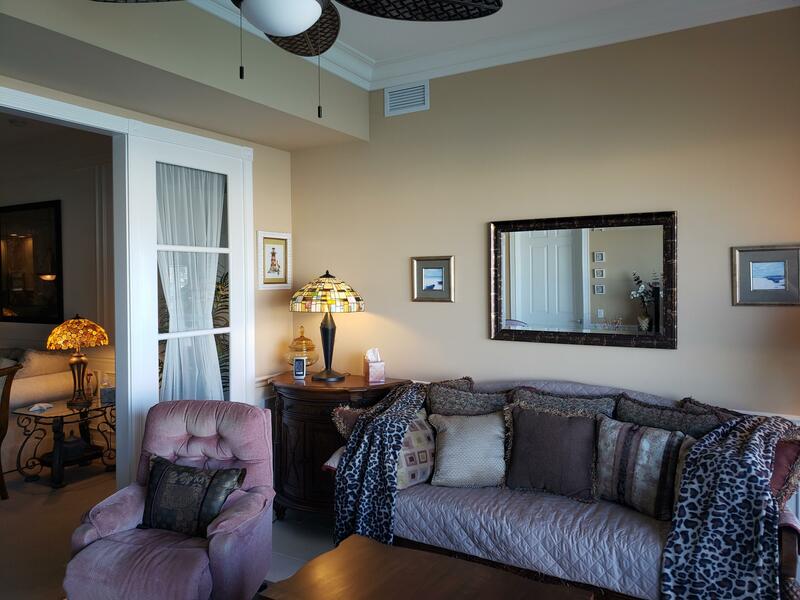 Public Remarks: GORGEOUS 2nd floor condo in Harbour Isle overlooking the full wide Harbour Isle Marina! 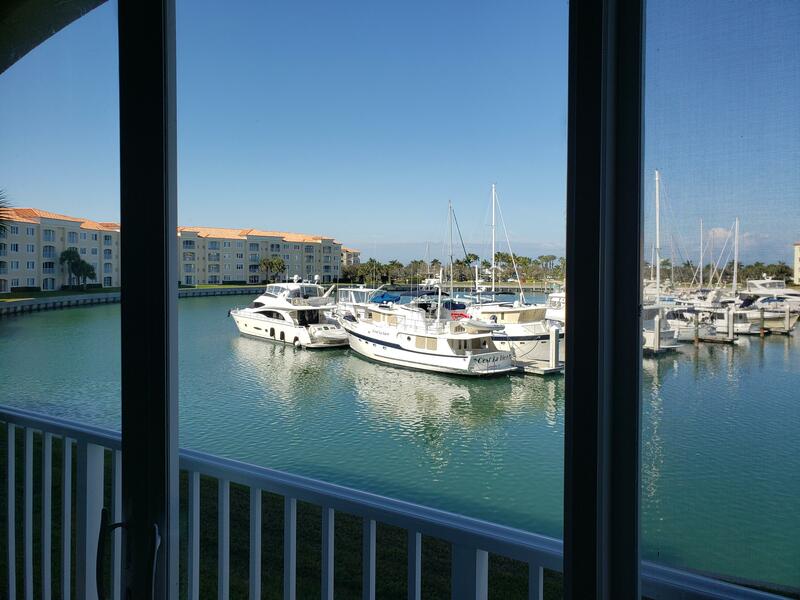 Perfect exposure, watch the boats as they come by or maybe even a dolphin! 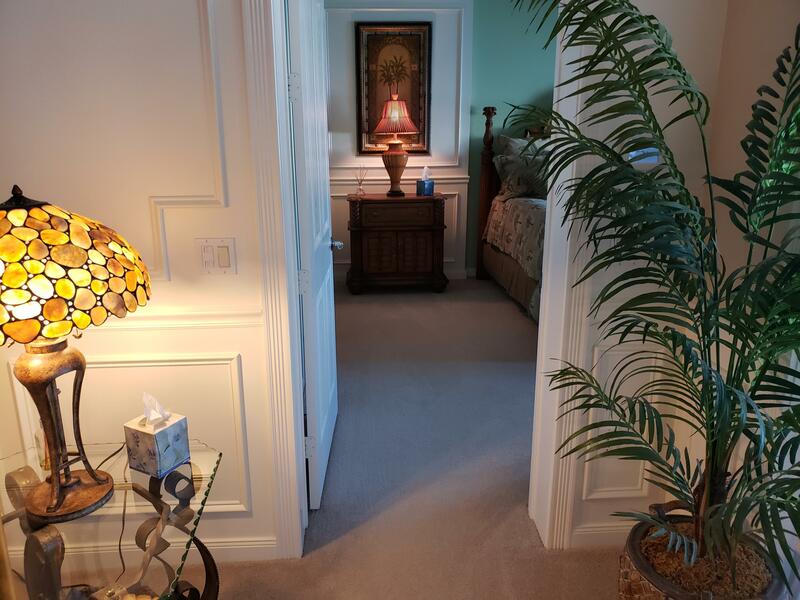 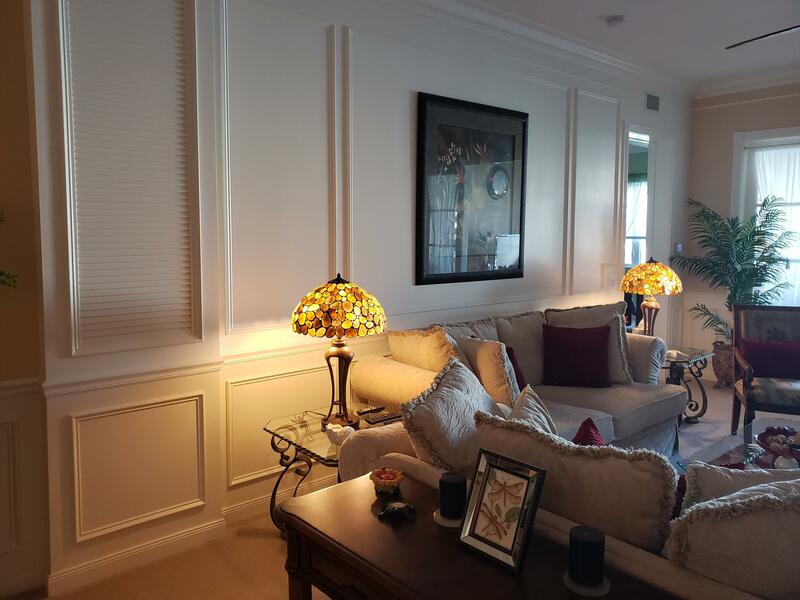 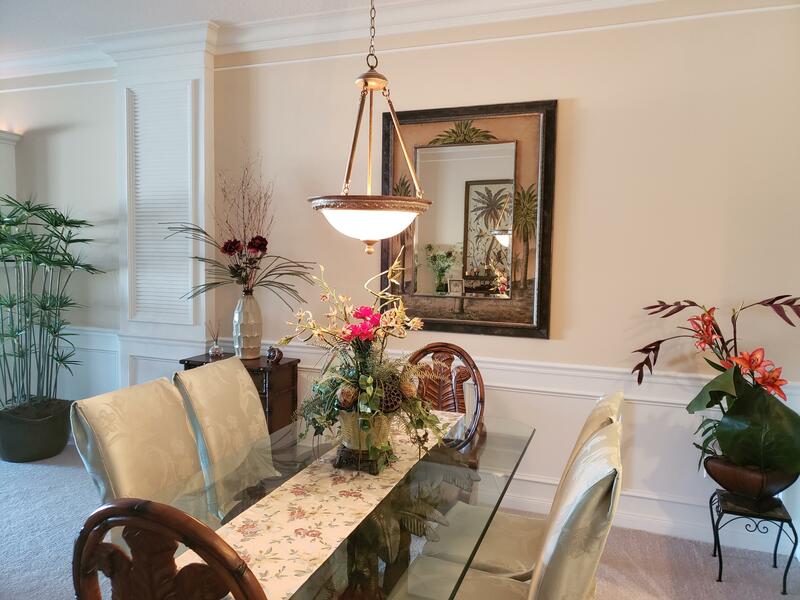 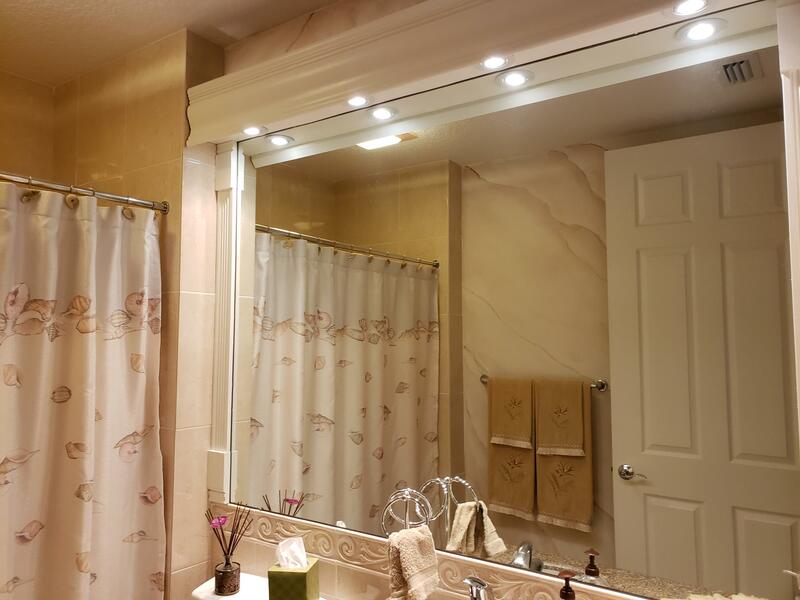 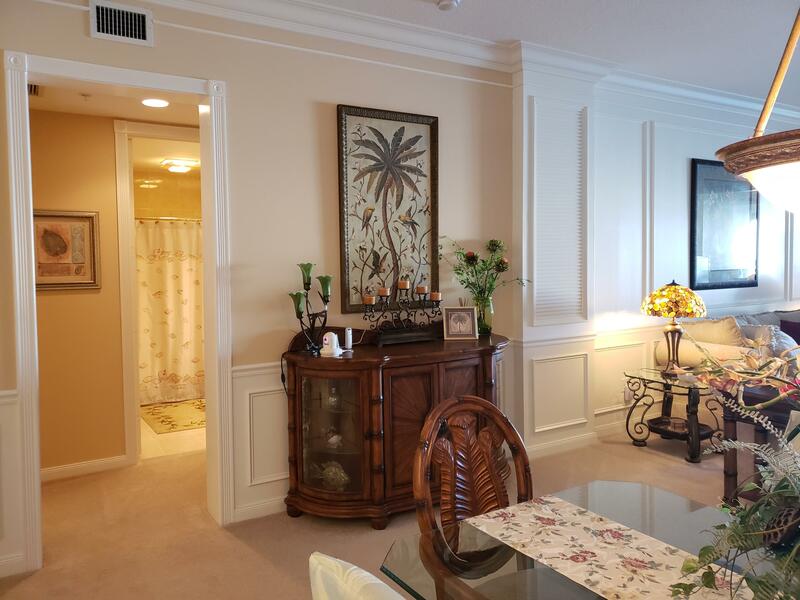 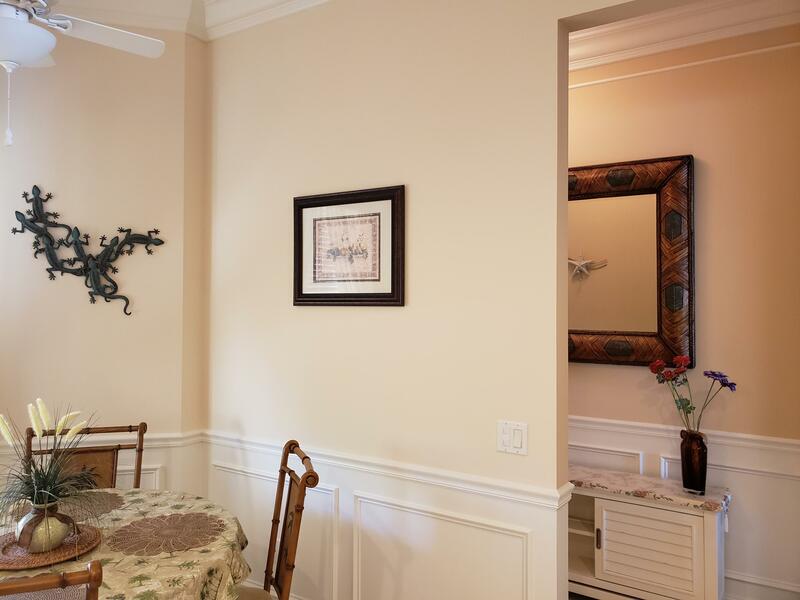 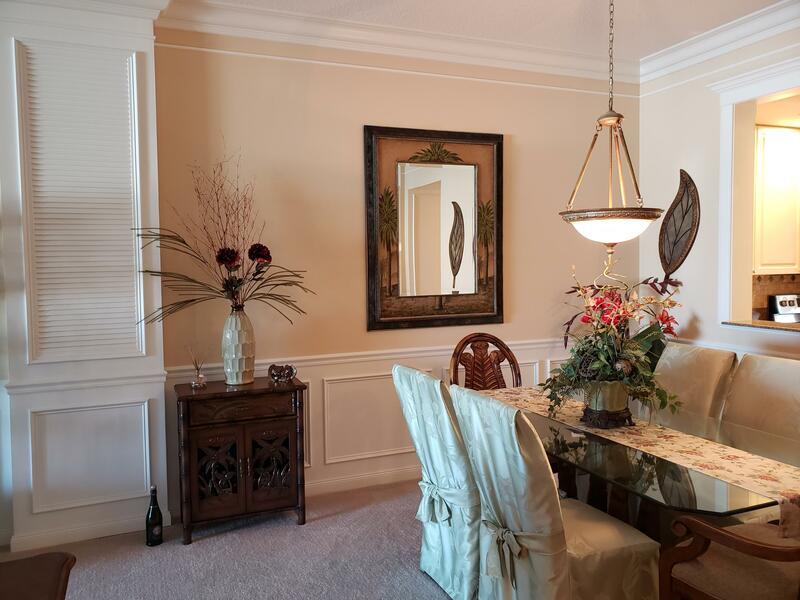 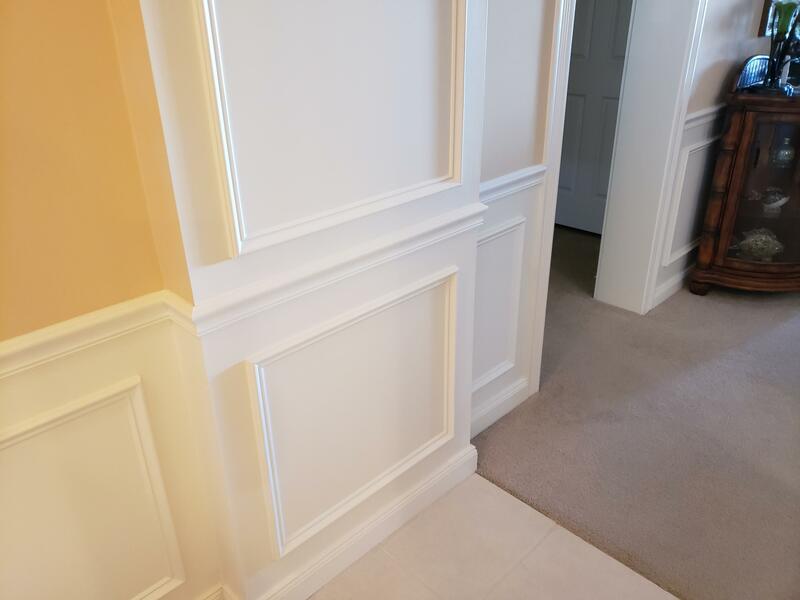 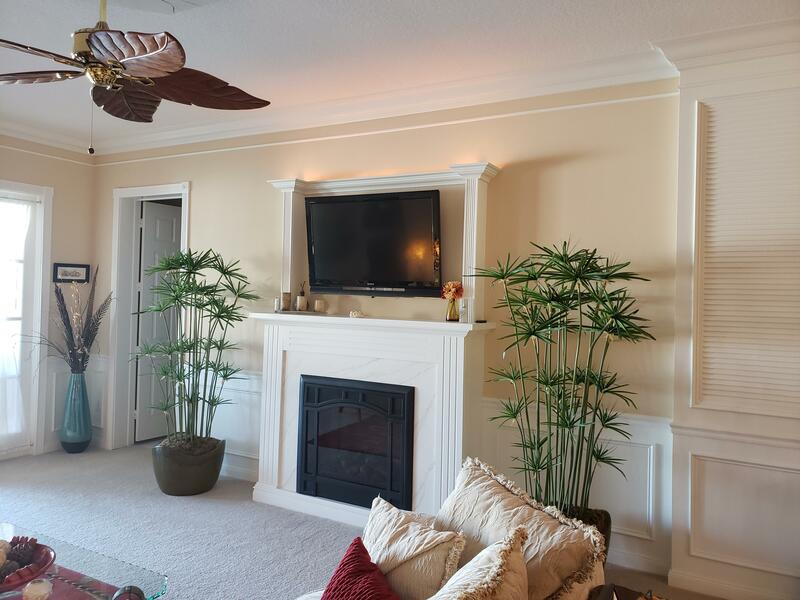 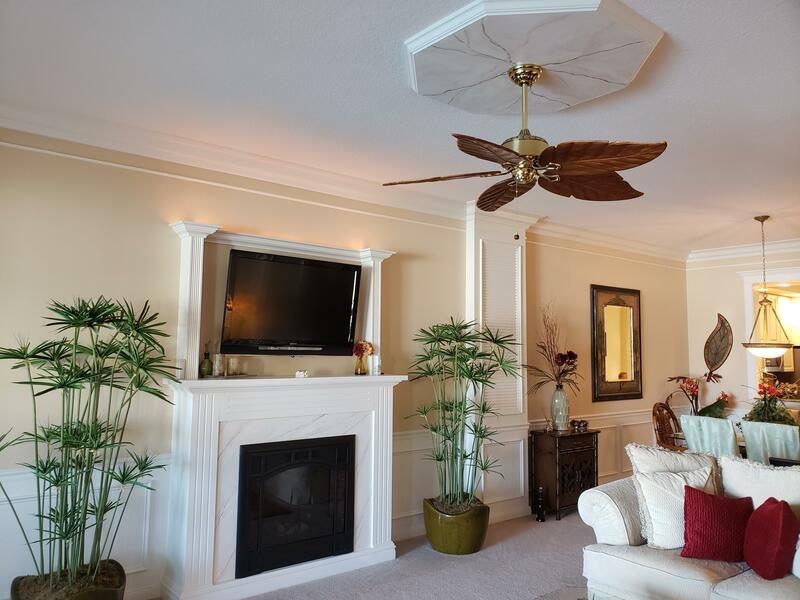 This condo is stunning, meticulously maintained and has custom wood work, wainscoting, bumpouts, crown molding like the model and offers an electric fireplace in your living room! 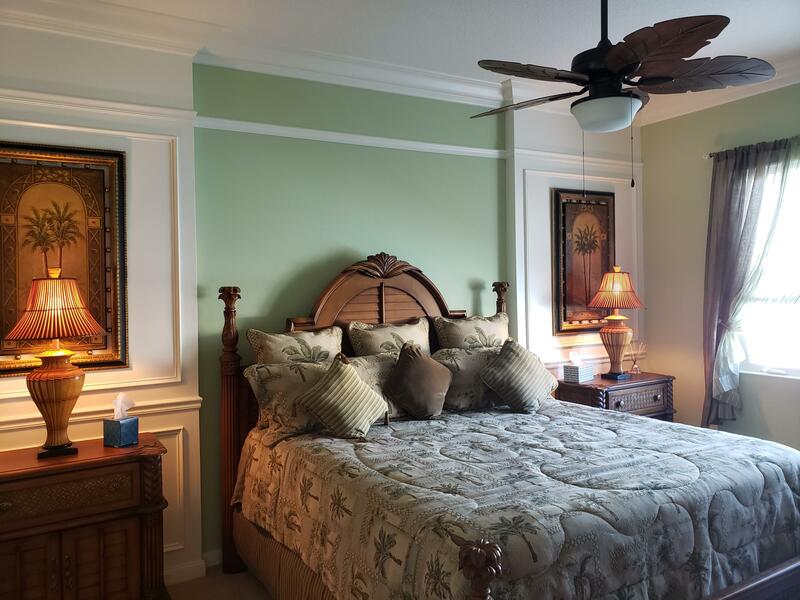 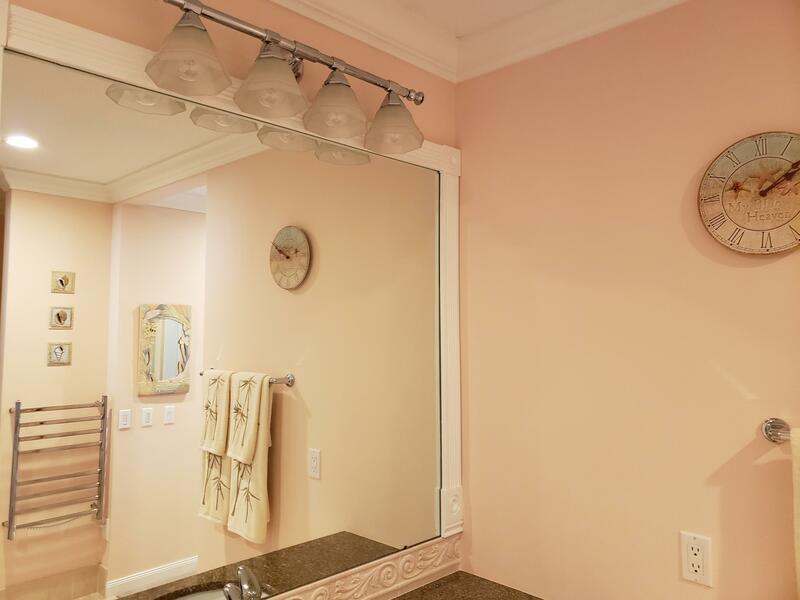 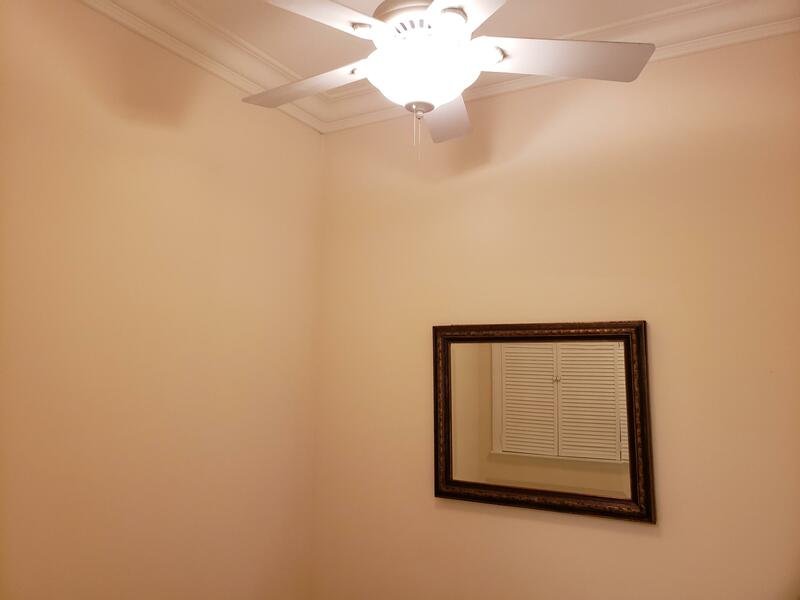 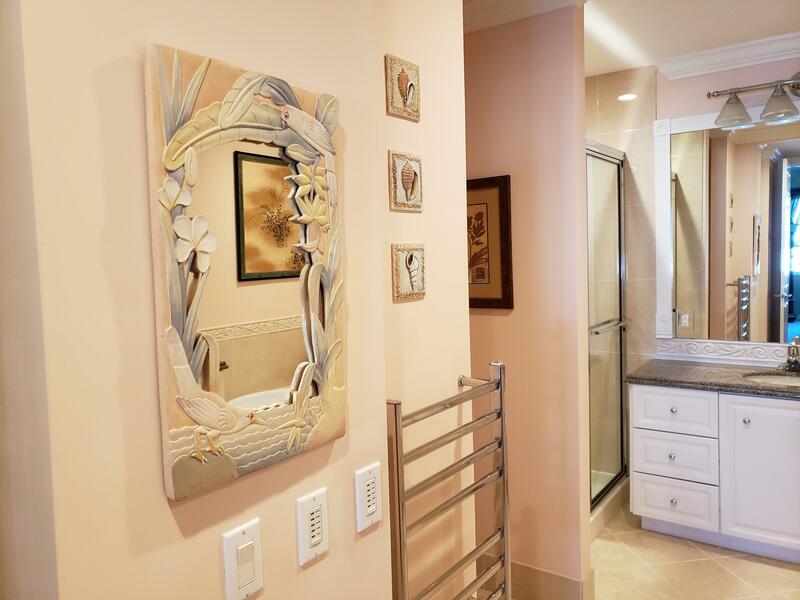 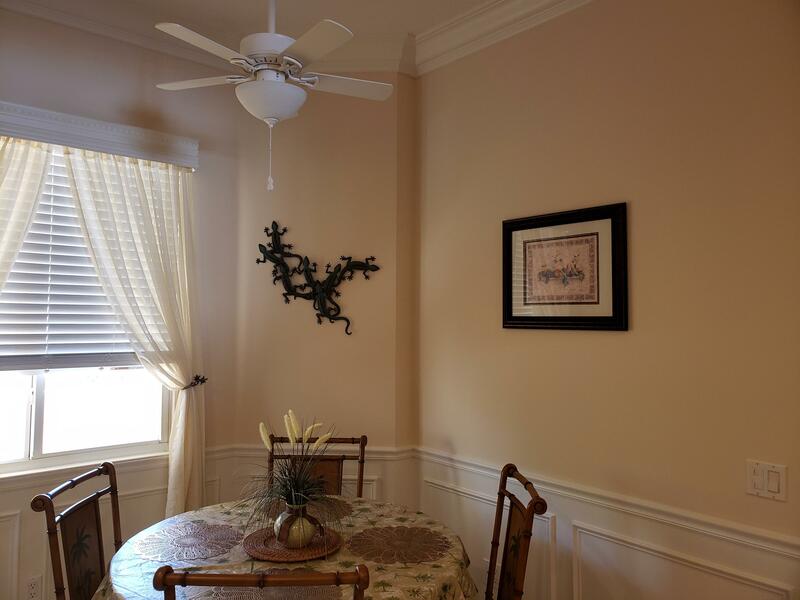 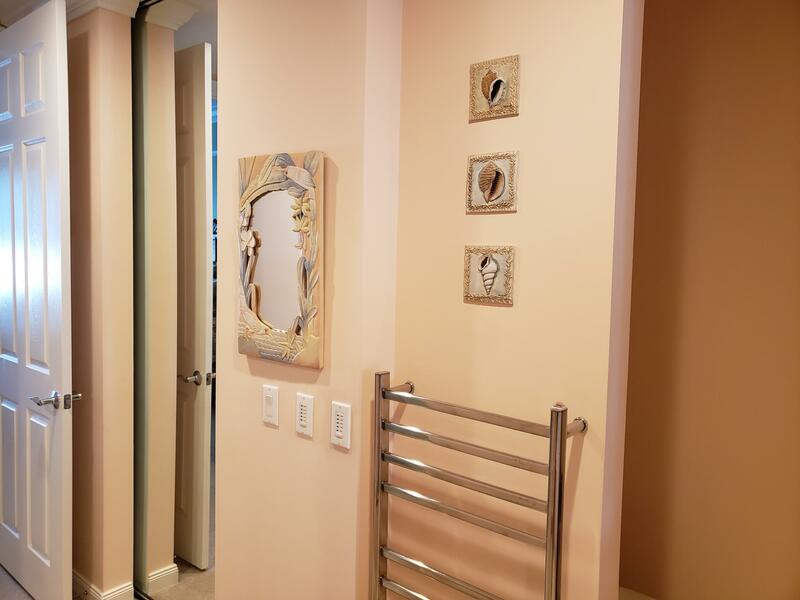 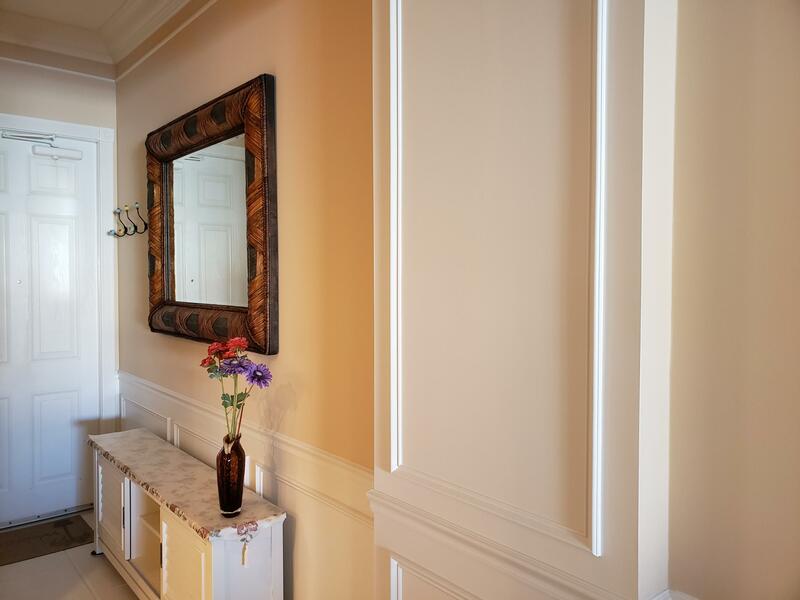 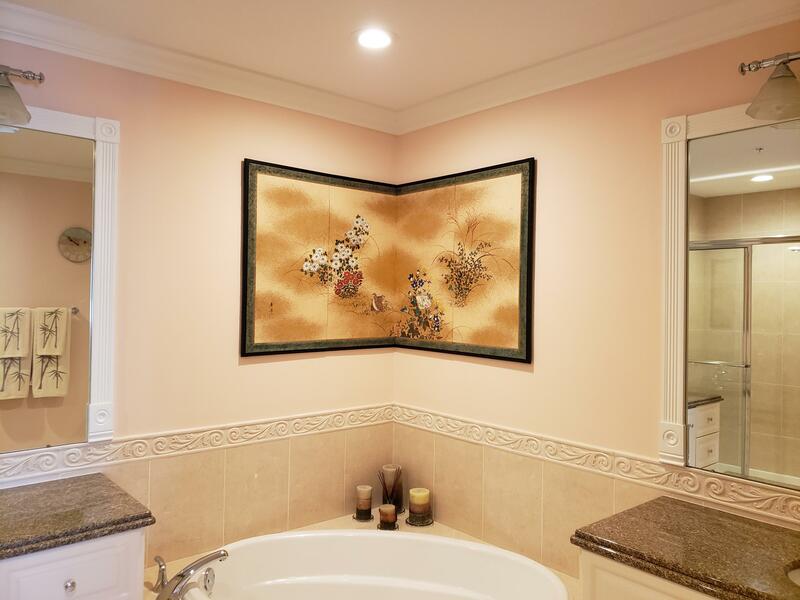 Beautiful, elegant designer touches such as custom faux paint in the guest bathroom and on the ceiling a decorative piece that houses the fan, custom painted! 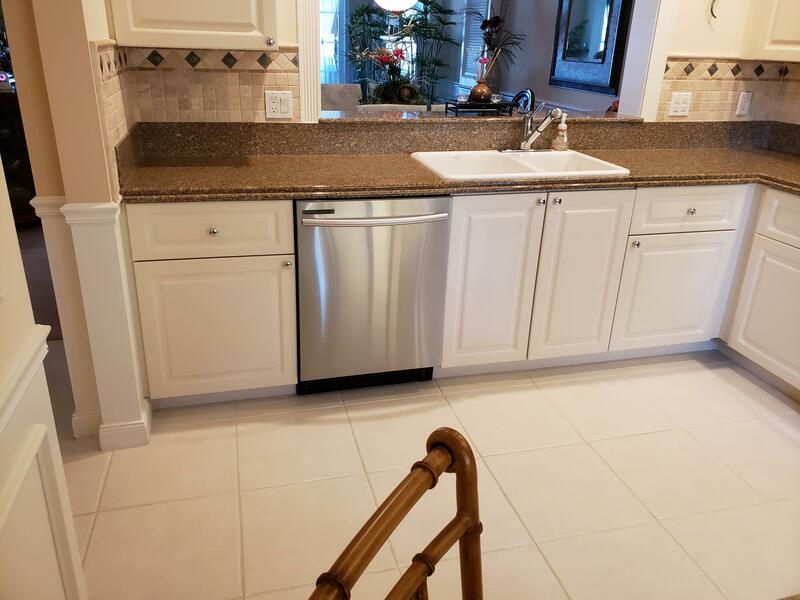 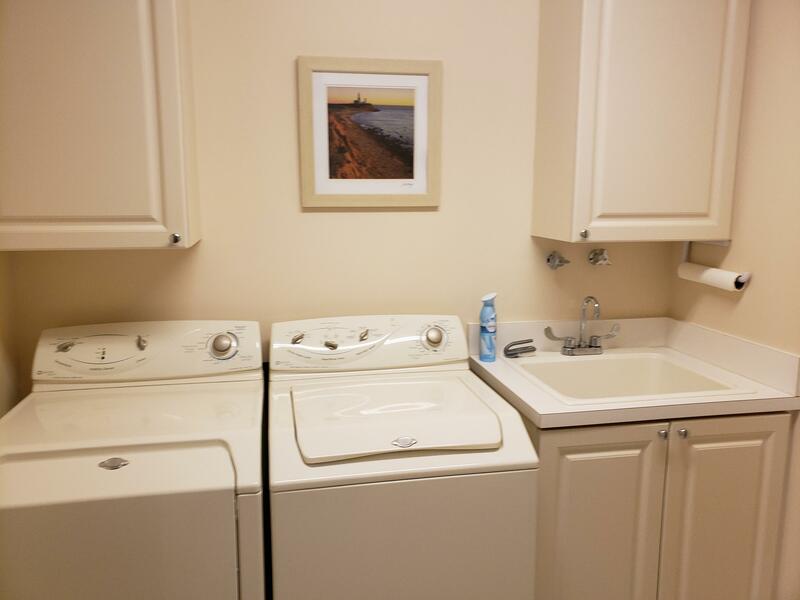 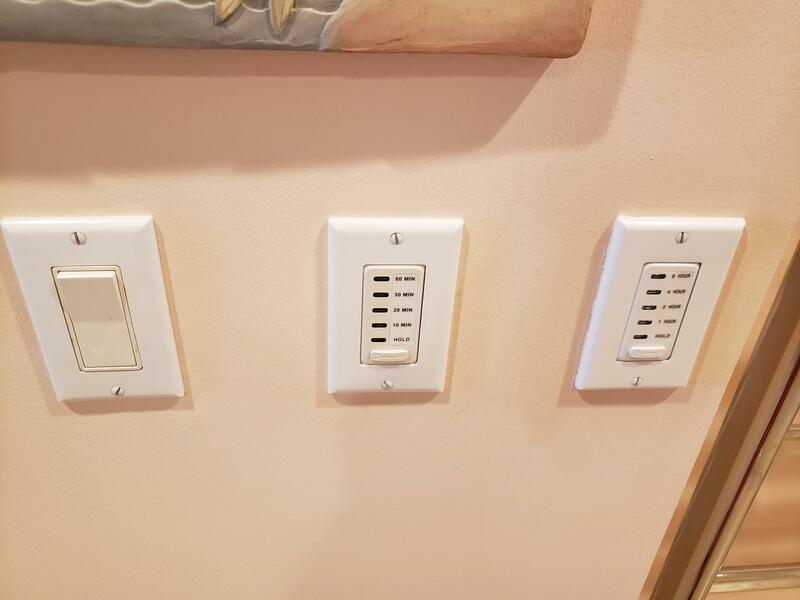 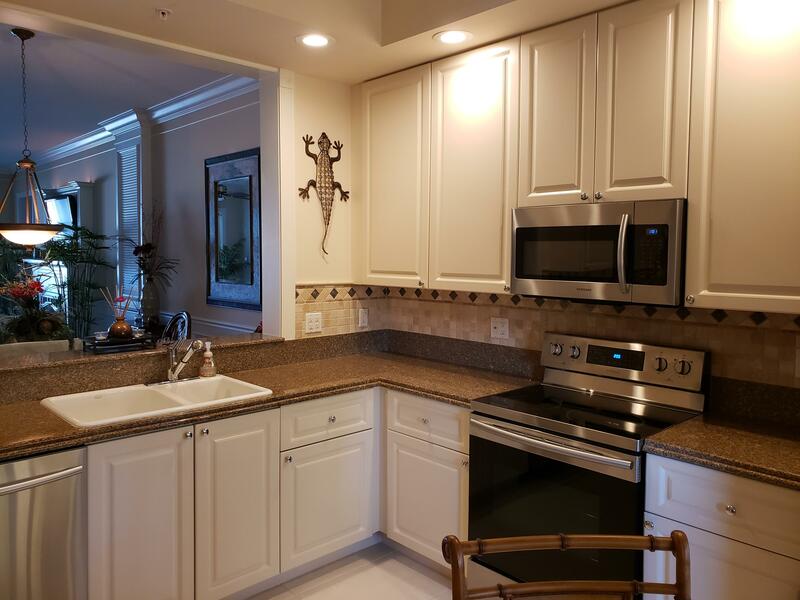 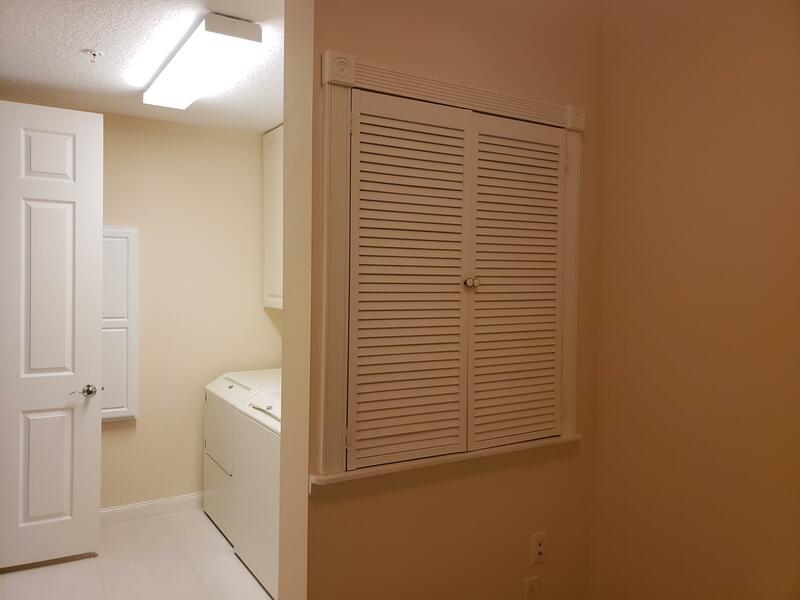 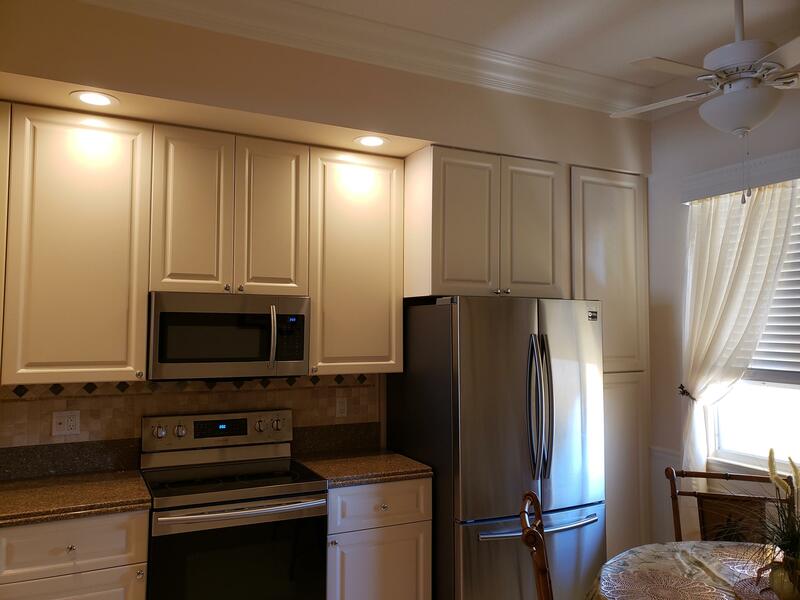 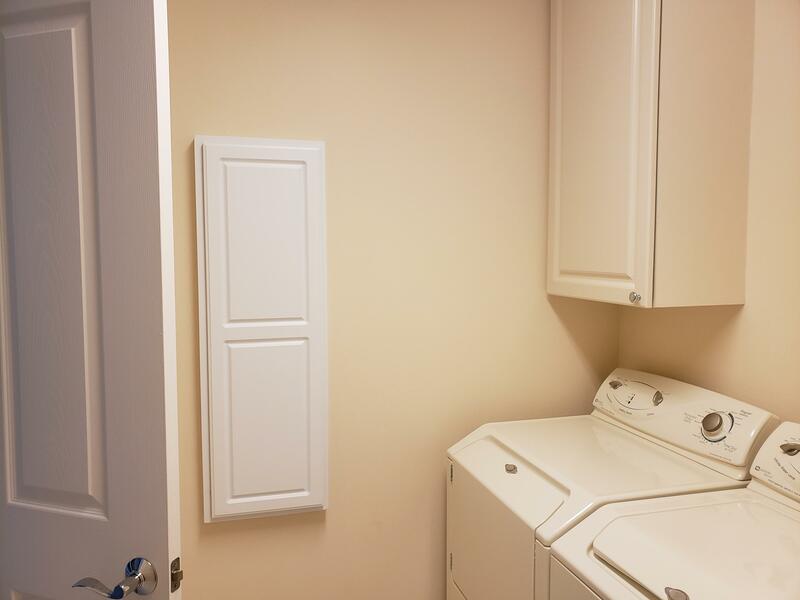 Brand new stainless steel appliances, newer A/C, you will absolutely love the soft designer palette with colors that flow from room to room. 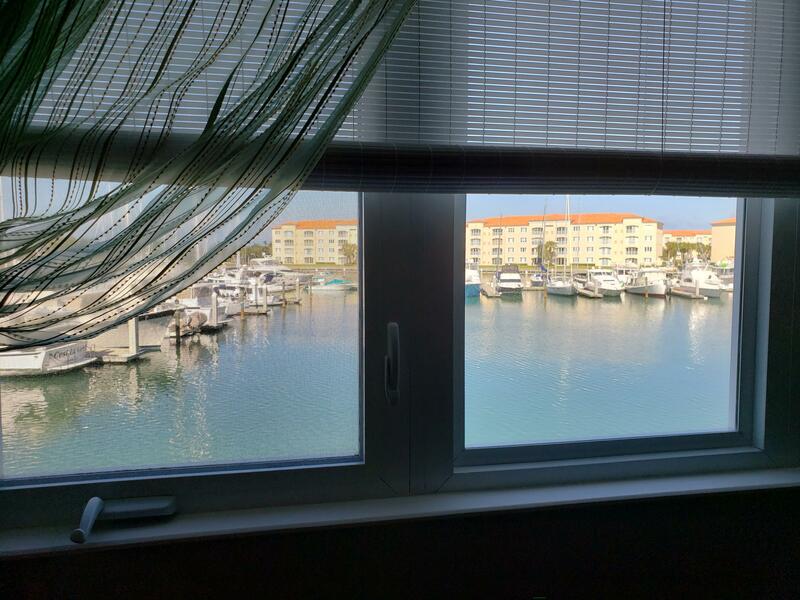 Elegant window treatments too, but you will never need to close the sheers on the sliders with northern exposure! 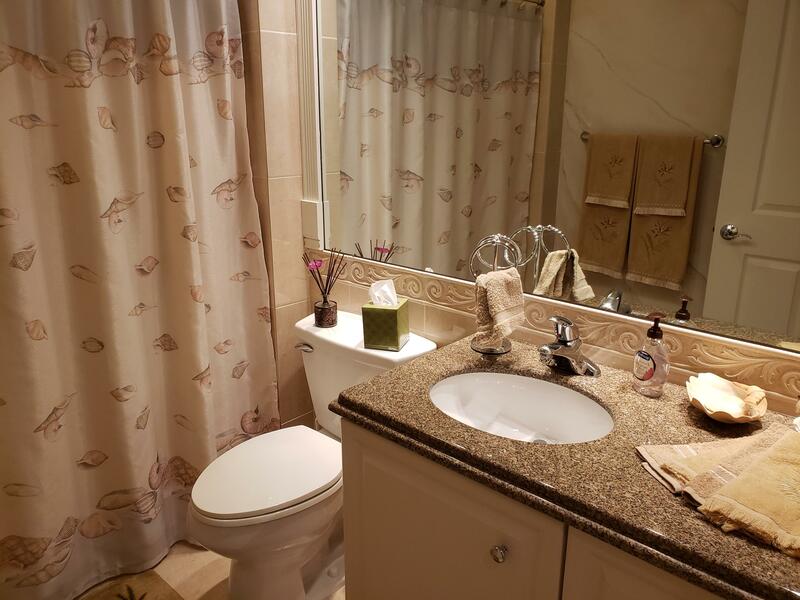 Call now for your private showing!